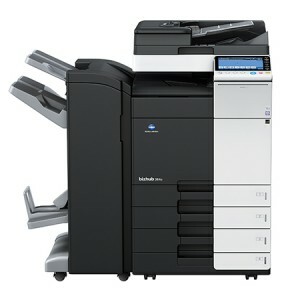 Konica Minolta Business Solutions UK manufacture award winning digital printing solutions. 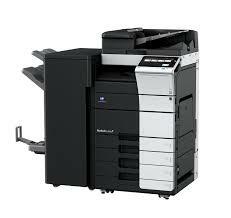 If your business requires the infrastructure to print efficiently whilst streamlining and automating office tasks then the wide range of Konica Minolta products available can help you to achieve this. 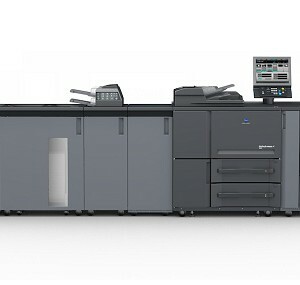 Award winning equipment including digital production printing equipment, multifunction printing devices and business laser printers can be provided along with managed document solutions. CDT experts can help you to find out how Konica Minolta Business Solutions (UK) Ltd can help improve the running your business and drive down costs. 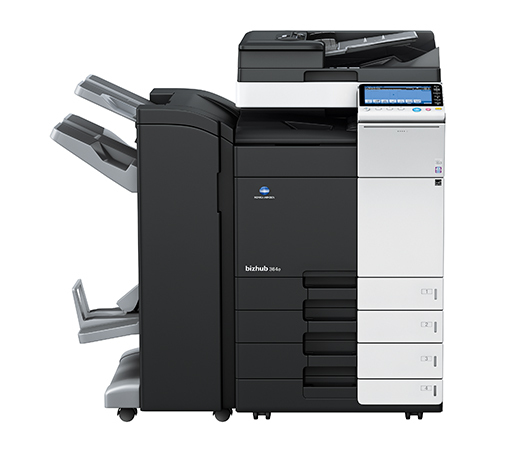 Konica Minolta’s award winning multifunctional bizhub printing systems are available at different speeds and suit offices of all sizes. 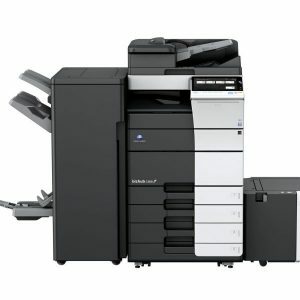 The comprehensive range includes versatile colour multifunctional printers, flexible black & white printing systems, a choice of black & white printers from desktop units to workgroup devices, as well as cost-effective and space-saving all-in-ones. 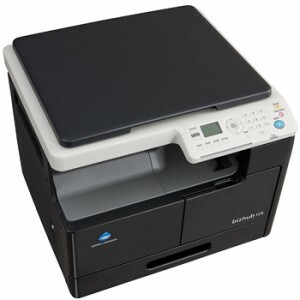 Mobile printing brings more flexibility, productivity and time to your core activities. It is ideal for office workers and employees, who frequently travel for business, don’t work regularly on site or work part time from a home office. 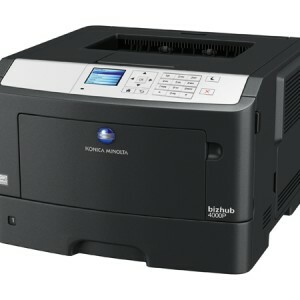 CDT offers a wide range of Konica Minolta mobile printing capabilities. You’ll have more power to innovate, find new ways of working, and move more quickly to take advantage of new opportunities. 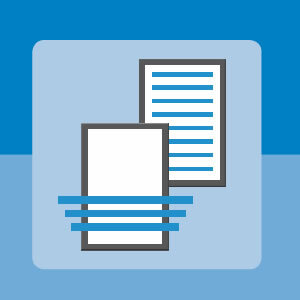 Smartphones, tablets or any mobile device can be connected to a networked printer anywhere they need to, at any time. 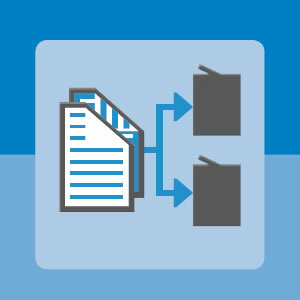 Complementing Konica Minolta’s comprehensive product portfolio, powerful software tools for varied office and production printing applications provide seamless integrated solutions for all business areas. 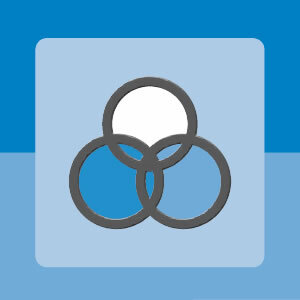 Focus on seamless integration and conversion. Focus on streamlining your information flow. Focus on quality in colour printing. 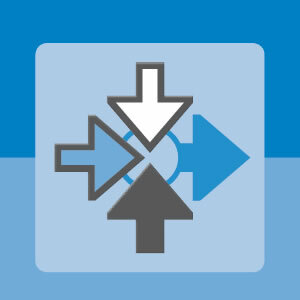 Focus on complete control of printed output. As a sophisticated Web-to-Print application, Printgroove JT Web 5 enables print service providers, in-house printshops, public authorities and the educational sector to offer secure, job-ticket based online submission of print jobs. Irrespective of the location, data format or printer hardware, end users can take advantage of this convenient service 24 hours a day, 7 days a week. Combining online job submission, online payment and online status tracking in one professional Web-to-Print application, Printgroove JT Web 5 is the perfect tool for any print provider of web printing services running his or her own server environment. Konica Minolta realised early on the importance of security issues in the digital age, where the risk of seriously damaging security breaches rises dramatically alongside rapidly growing worldwide communication possibilities. In response to these threats, Konica Minolta has taken a leading role in developing and implementing security-based information technology in our multifunctional products. 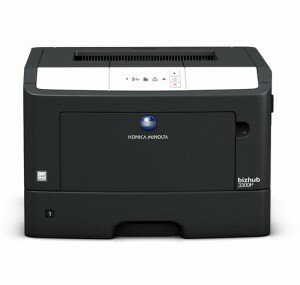 Ever since the introduction of the first Konica Minolta multifunctional device (MFD), Konica Minolta has striven to develop and implement technology that safeguards the confidentiality of electronic documents.